Share this forum to everyone! Share this forum to others so many people would actually sign up. 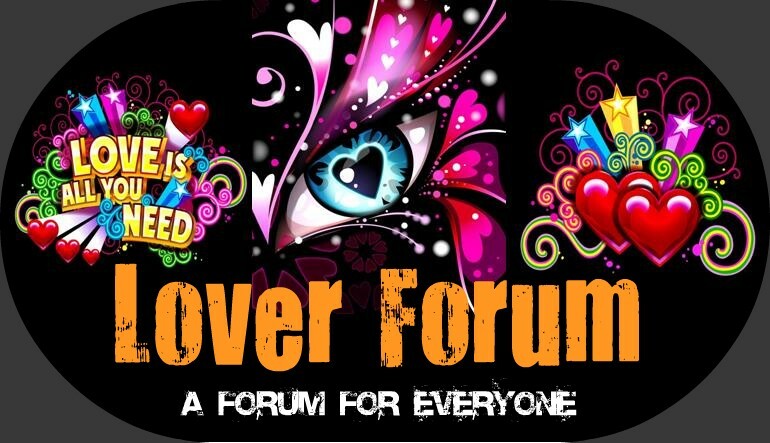 Everyone's free to post anything and rules are really easy to follow.. it's not a lot really..
Re: Share this forum to everyone! I agree... We have to invite more people, the more you invite the more chance that you will become a moderator. Yeah rules are only less ten and it is not that hard to follow… You can invite Different nationalities as long as they can understand English... LOL!